Our Static Security Guards are assigned to a single site for the duration of their shift. Static Guards may be Unarmed, Armed, or even Off Duty Police Officers depending on the needs of our clients. While on site static security guards can provide foot patrols, lockups, parking enforcement, traffic control, and alarm response and much more. Our Security Patrol Officers are assigned multiple sites to patrol during their shift. 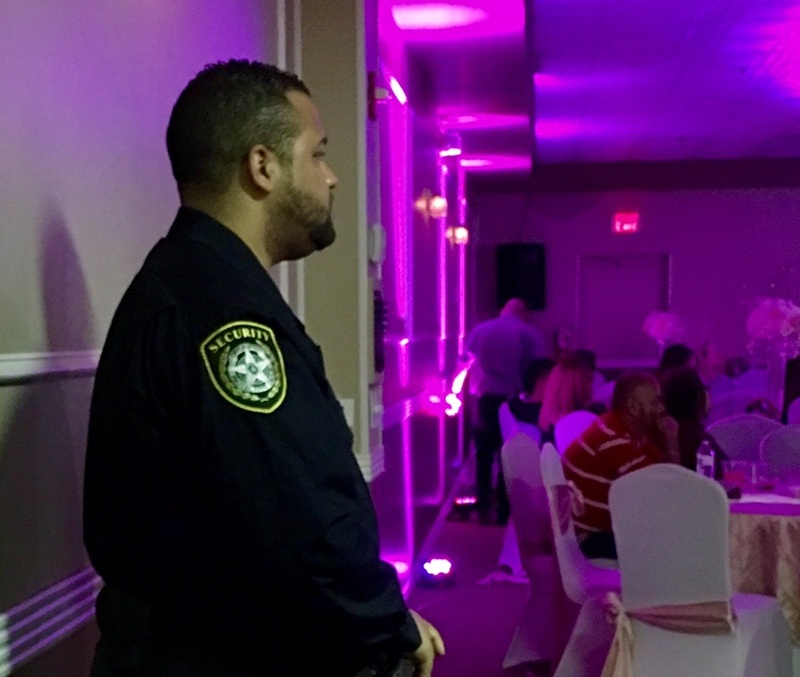 During patrols officers officers perform site specific tasks such as locking sensitive areas, employee escorts, alarm response, etc. 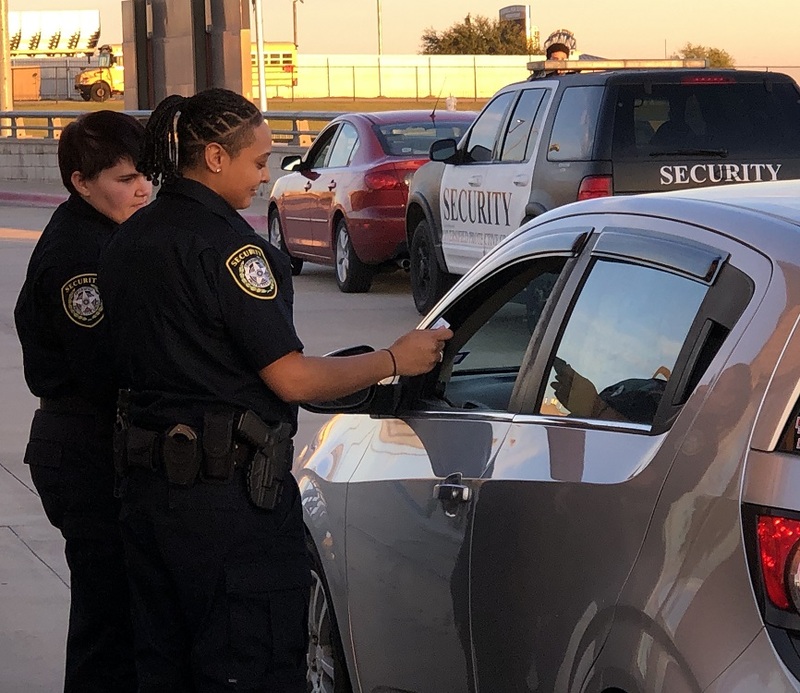 Security Patrol officers utilized marked cars and are mobile; giving the Security Patrol officer the ability to cover large areas and to randomize their presence for maximum effect. Our Security Response Team was designed to provided our clients with an unconventional security solution. 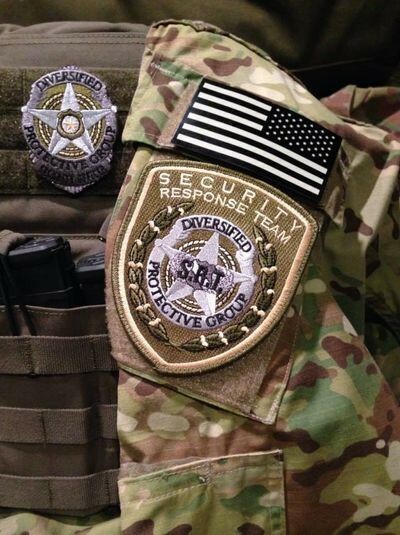 Security Response Team officers are trained in disaster response, large venue active shooter response, and wide area perimeter security. Security Response Team officers are versed in specialty areas such as small team tactics, emergency communications, first aid, and unmanned aircraft systems (UAS) to support their mission.